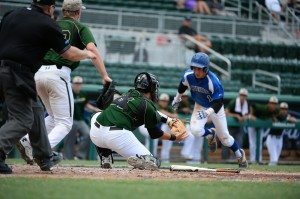 The 2016 Florida High School Athletic Association (FHSAA) Baseball State Championships will return to JetBlue Park May 11-14 and May 18-21 for the fourth consecutive year. The 27-game series is expected to draw fans from around the state as 36 teams face off, competing in the semifinal and championship games. Lee County and JetBlue Park have hosted the FHSAA Baseball State Championships since 2013. Last ye ar, local schools Bishop Verot High School and Canterbury School competed in the semifinals and Bishop Verot played in the 4A championship game. The event is being coordinated by Lee County Sports Development and Lee County Parks & Recreation, with support from The School District of Lee County. Last year’s event generated a direct economic impact of more than $706,000 for Lee County and more than 2,200 hotel rooms filled. “We are excited to return to Fort Myers and work with Lee County to create a true championship experience for all student-athletes, coaches and fans that attend. 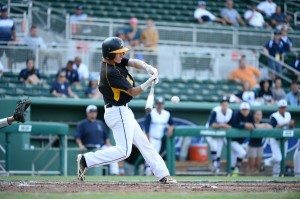 This is a tremendous opportunity to feature some of the top teams and athletes in the country at a venue that serves as the spring training home for a Major League Baseball franchise,” said Dr. Roger Dearing, executive director of FHSAA. Admission is $9 per day, and parking is $10 for cars and $50 for fan buses. 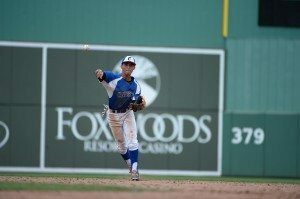 For more information, and the full game schedule, visit www.FHSAA.org/sports/baseball. 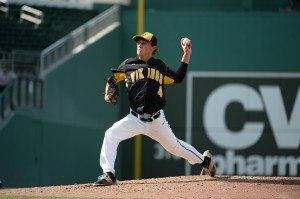 The Florida High School Athletic Association is the governing body for interscholastic athletic competition in Florida. It has a membership of more than 800 middle, junior and senior high schools.